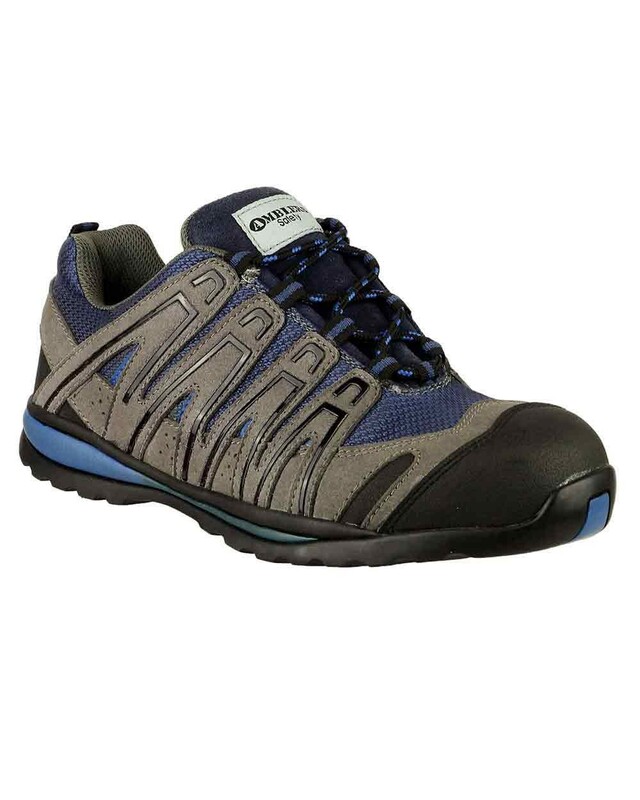 Amblers Safety FS34C is a safety trainer with composite toe and midsole and non-metallic components. It is constructed from a breathable terylene mesh upper and rubber sole and has protective toe and heel guards. The sole is antistatic and slip-resistant as well as having good heat resistance. The heel offers energy absorption.